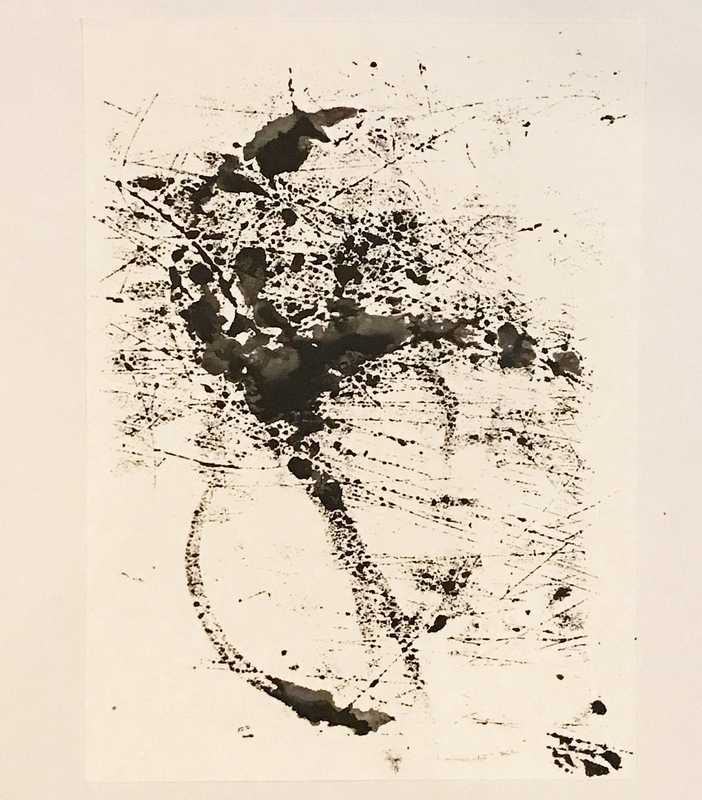 A new article has recently been published on my artist practice: Check it out! 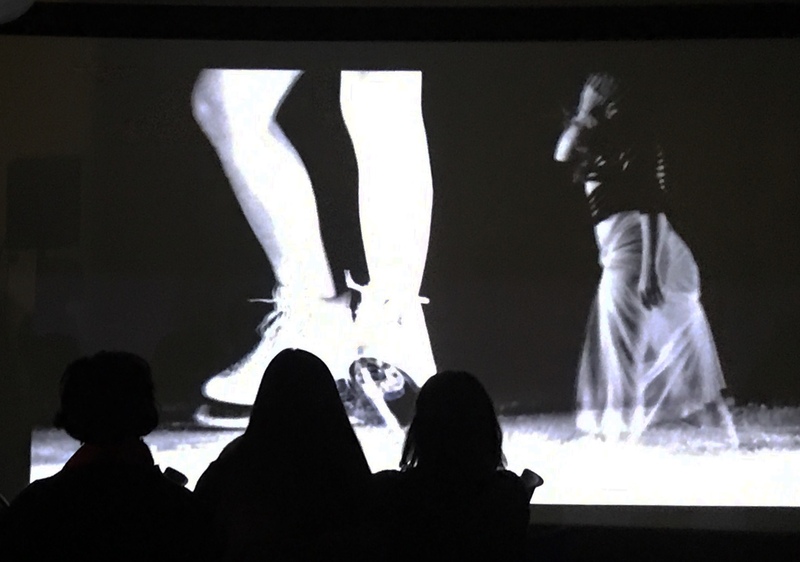 Recap: Thank you to all that attended the art exhibition and sales at the 2018 Dallas BrewFest. This is the second year I’ve attended as an artist and it is always a lot of fun. I have signed on as an artist for an unusual art project inspired by Greek folklore mythology that promises to be an interesting international work featuring visual artists from Greece, India, Poland, USA, Brazil, Bulgaria, Ukraine, Sweden among others. Stay tuned for updates as the project progresses. 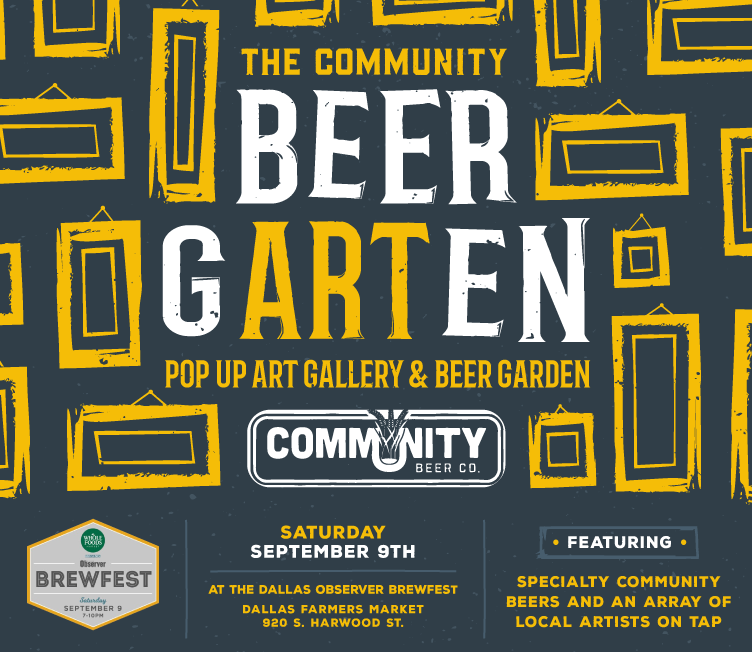 I’m happy to announce I’ll be displaying work at the Community Beer gARTen exhibit @ the Dallas Observer Brew Fest on September 9th, 2017 in Deep Ellum.